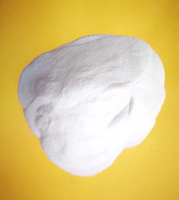 Xanthan Gum is natural occured biopolymer made from fermentation by strain of Xanthomonas Campestris. It is non-toxic,bio-degradable and environmental friendly natural hydrocolloid. 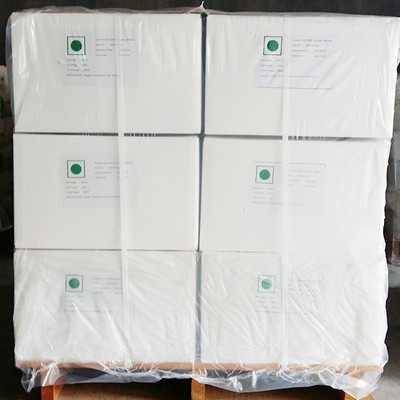 Xanthan Gum is white or light yellowish powder.It is soluble in cold or hot water,not soluble in solvents. 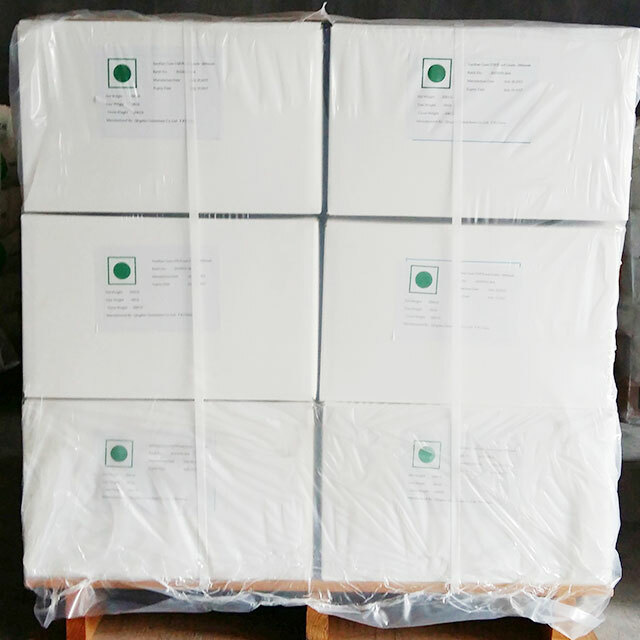 It is high performance thickener, rheology modifier,suspension agent and stabilizer in various applications including food, petfood, pharm. cosmetic, oildrilling, textile , agriculture, tobacco, etc. 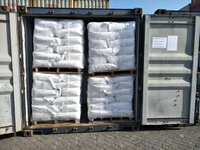 Our Xanthan Gum meets international standards in every aspects.The food grade Xanthan Gum meets the E-415,FCC and JECFA.The oilfield Xanthan Gum meets API13A/ISO13500. We provide a wide range of Xanthan Gum for various applications. 5. High stability to salts,broad PH and temperature fluctuations.